FILMMAKER STEVEN LORING WASN’T THINKING ABOUT LOVE. He wasn’t thinking about matters of the heart or about dating. Loring was sitting at his mother’s kitchen table, thinking about finances. 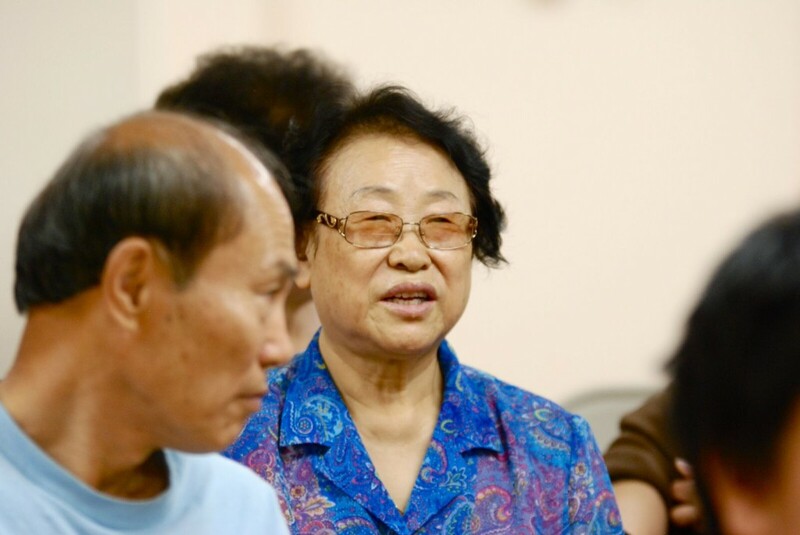 After his father’s passing, he was helping his 71-year-old mother settle into the new normal of life as a widow, and managing his mother’s financial situation was the task at hand. His mother sat beside him, writing thank you notes for condolences she’d received, when, suddenly, she looked up and asked, “Who’s ever going to hug me again for the rest of my life, or hold me, or touch me? Now I’m just another old lady in the world, alone.” Loring considered her words but had no answer. Seeing his uncle so happy, so full of life and love, inspired Loring, who once wrote Movies-of-the-Week for network TV, to go back to school to study social documentary filmmaking – and to start exploring the idea that love and the need for connection don’t have hard-and-fast rules, age limits or expiration dates. 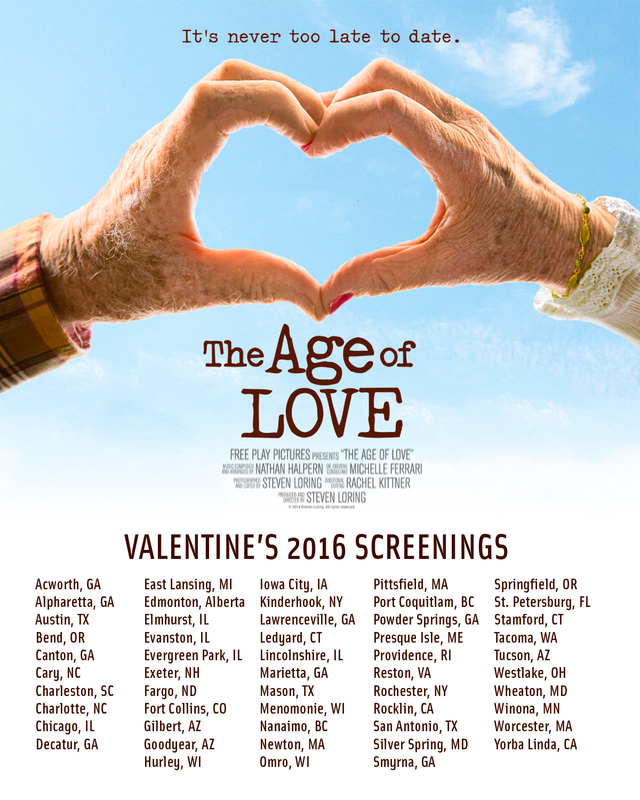 In his resulting documentary, The Age of Love, Loring follows a real-life group of seniors in upstate NY who embark on a journey to find companionship through a local speed dating event exclusively for 70- to 90-year-olds. 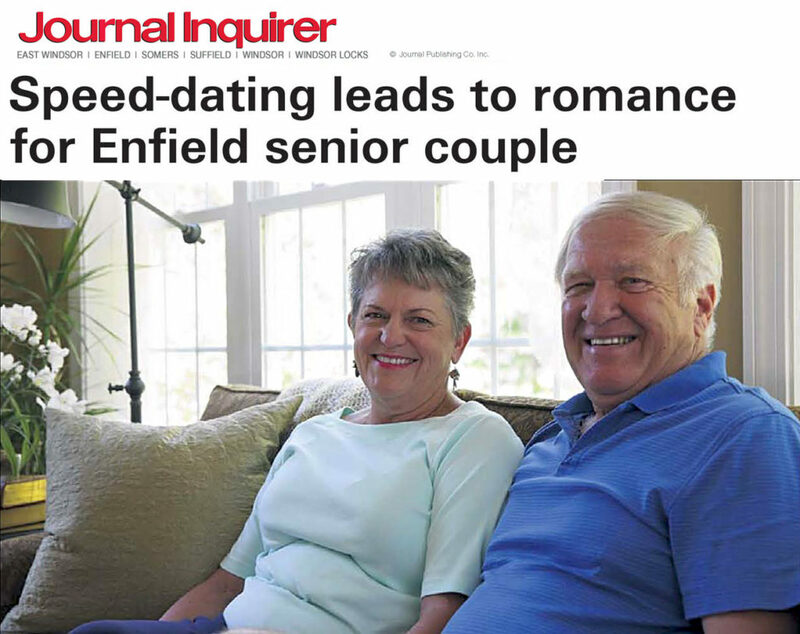 The participants include an 81-year-old bodybuilding champ, a skydiving widow, a grandmother and online-dating addict, a 79-year-old who doesn’t let his oxygen tank slow him down, and a 1940s movie fanatic who escaped an abusive marriage that kept her world, and her dreams, too small for too long. Viewers watch, listen and hear the stories of these people, from their past histories to present-day lives to their hopes for the future, as they put their hearts on the line to see if new love is possible later in life. Some 2018 memories as we approach the end of another Year of Love! 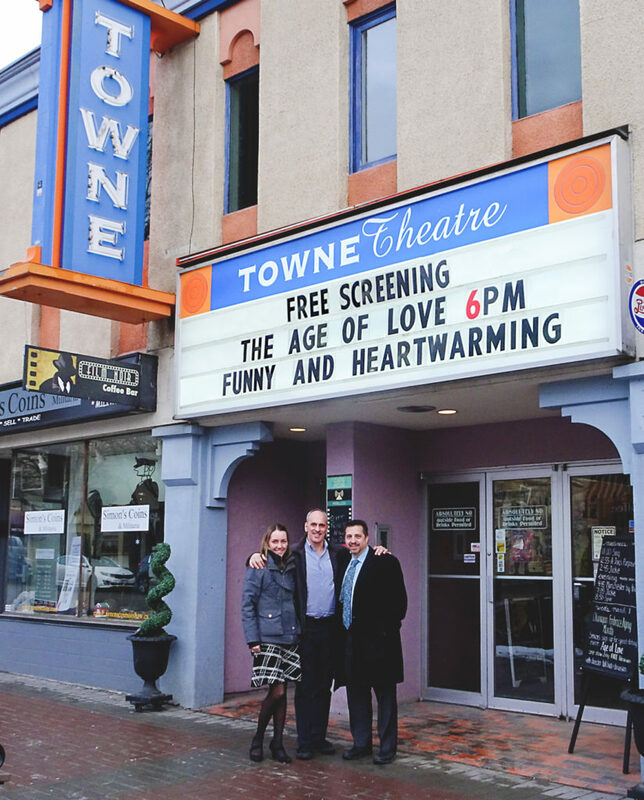 With thanks to all our partners – inspired screening hosts, engaged audiences, innovative educators, and couples who became couples because they saw the film, signed up for a newfangled dating event and took a chance on love. We can’t wait to be part of more life-changing stories in 2019! 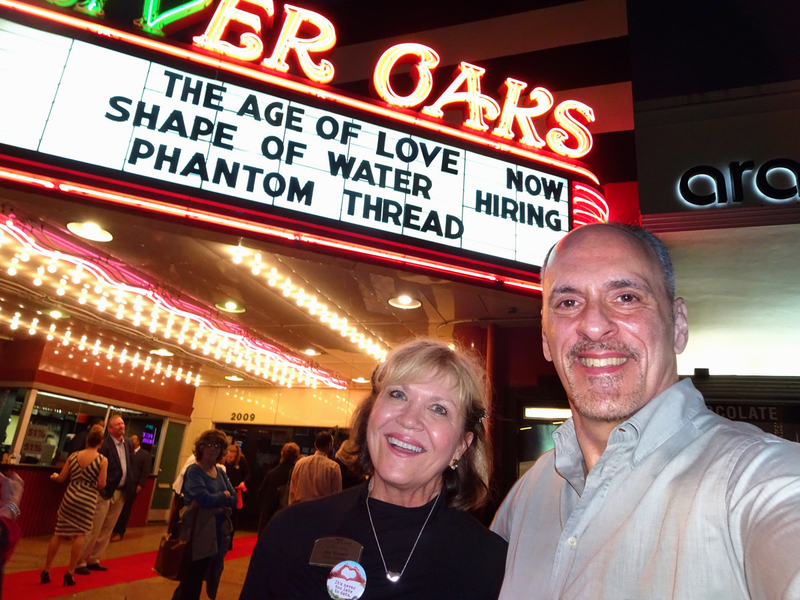 A memorable evening in Houston with 500 movie-goers at the historic Art Deco River Oaks Theatre – thanks to sponsors Mary Broussard (pictured) of The Village of River Oaks and Janet Jackson-McCulloch of Elder Advisory Group. 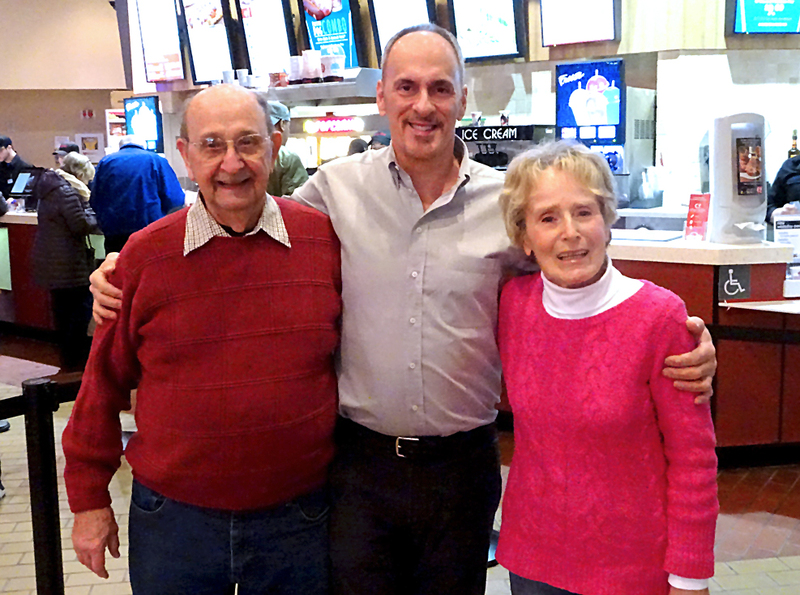 At Celebration Cinema in Portage, MI (Senior Speed Dating Capital of the World, thanks to Kim Phillips, manager of the Portage Senior Center), with Jim and Heike, who met speed dating, attended our encore screening and told their story on local TV! 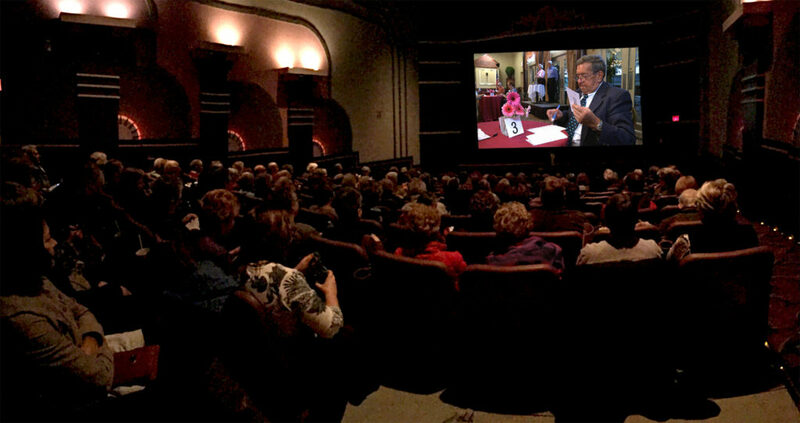 In Collingswood, NJ, Camden County Government Senior Services rented the elegant Scottish Rite Auditorium and served a huge buffet lunch to a ballroom full of movie-goers – who joined in a ‘Heart Hands’ salute at our post-screening Q&A. A great marquee review during our second tour in British Columbia, sponsored by Interior Savings (pictured with execs Corinne Johnson and Rod Rieu) along with Toronto-based AGF Investments Inc.
A full house in Kelowna watches Fran mark his scorecard with the women he likes at Rochester’s first senior speed dating event. 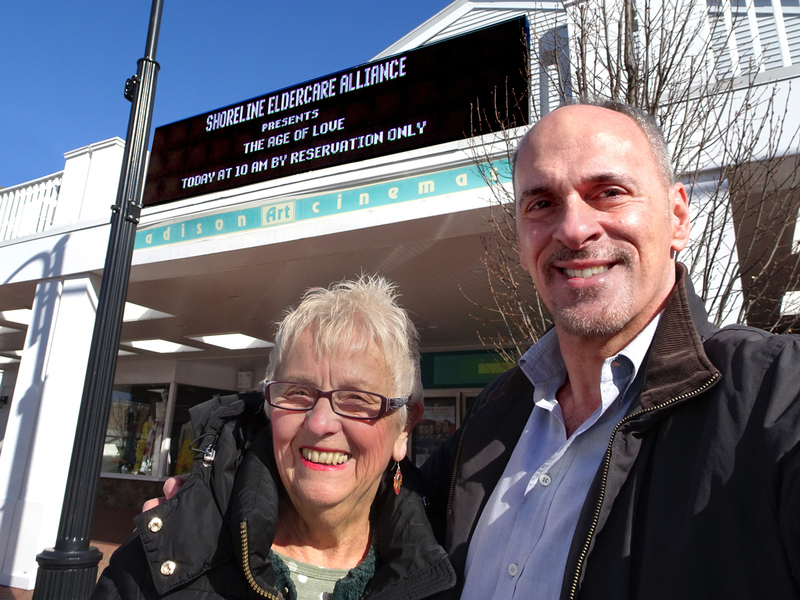 Brilliant event organizer Bernadette DiGiulian of CT’s Shoreline Eldercare Alliance filled the theater with 200+ people by 9:45 AM! 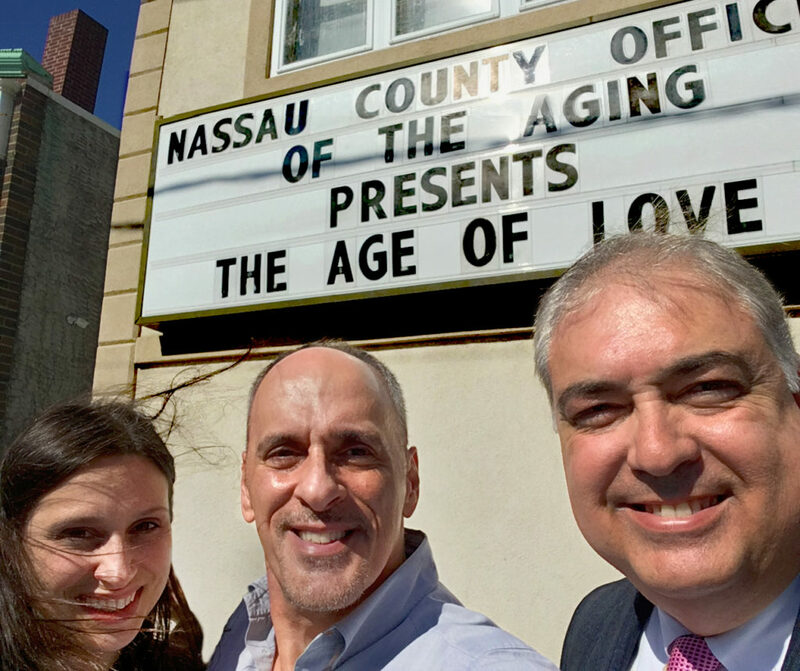 Thrilled to be introduced by Nassau County Exec Laura Curran, as Office of the Aging’s Jorge Martinez and Trista Breil welcomed 15 area senior centers to the historic Bellmore Movies for the show. 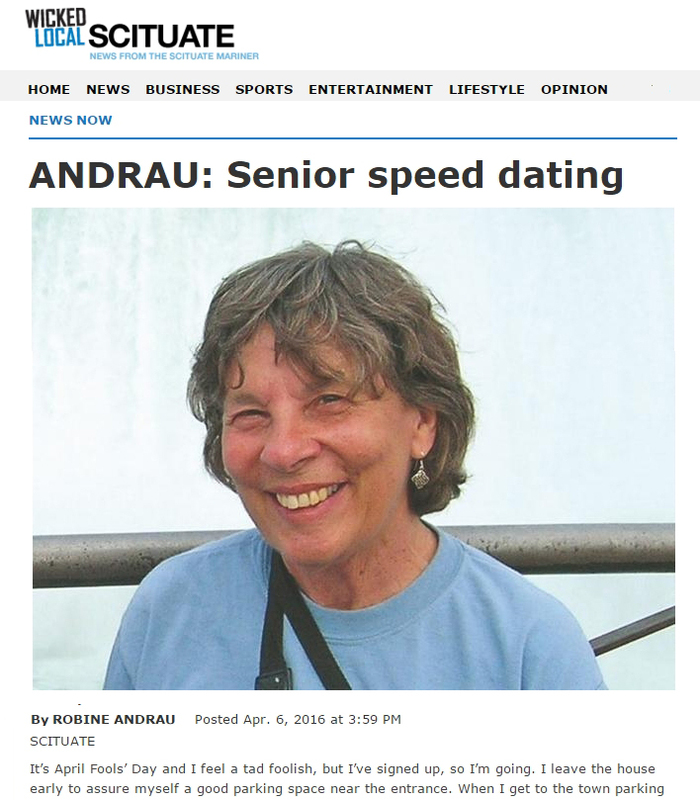 Looking back at The Age of Love’s first Senior Speed Dating ‘happy ever after’ story – Matthew and Linda, whose easy banter and contented smiles were immortalized by local media! 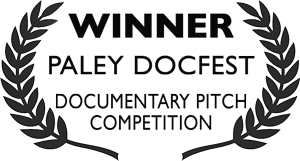 With support from over a dozen sponsors, led by Revista Aptare (see pp. 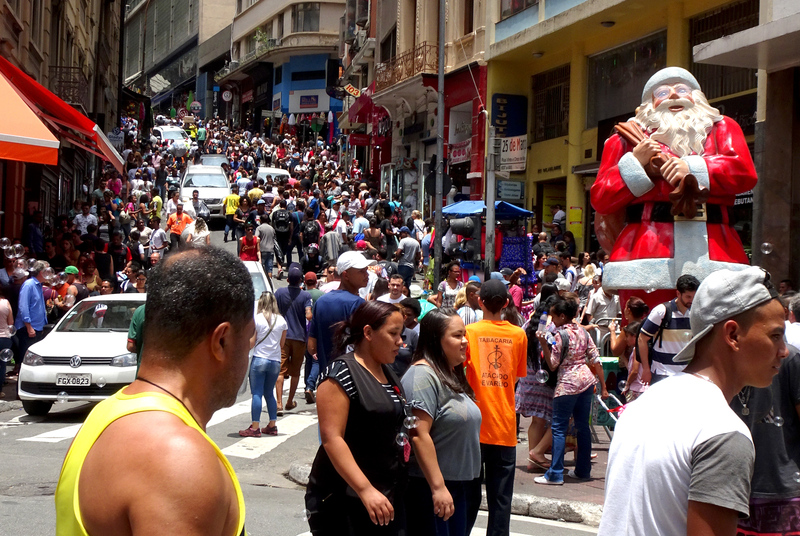 30-35) and Aché Laboratórios, The Age of Love was presented in 11 neighborhoods throughout metro São Paulo this December, with the aim of sparking a nationwide discussion in support of the hearts and hopes of Brazilian elders. 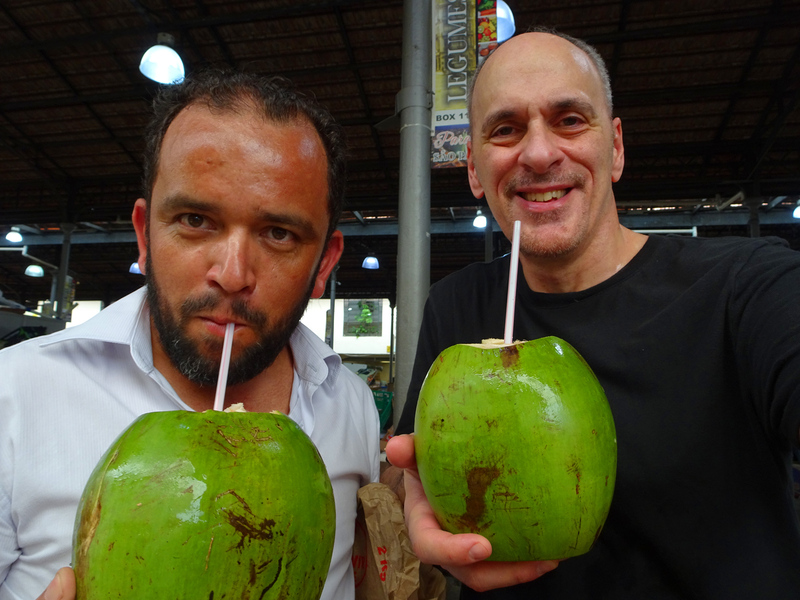 From low-income senior centers to renowned universities, from an urban multiplex to the largest Jewish synagogue in South America, the film played to a wide, cultural cross-section of this economically and ethnically diverse city of over 12 million inhabitants. 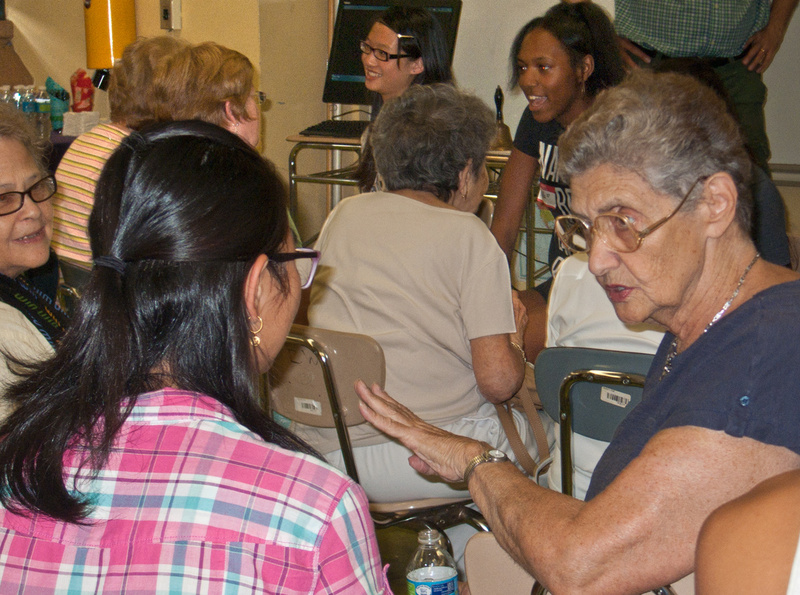 The response, from each segment of a society in which life expectancy is rapidly growing – while programs addressing loneliness and connection for seniors are few – was intrigue and the demand for more opportunities and wider attention to the social and emotional growth of the country’s aging population. 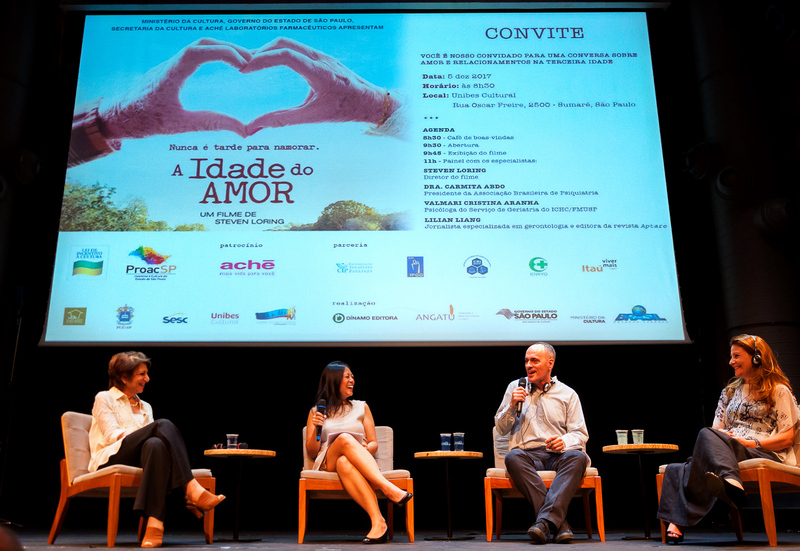 Joining the conversation at our final screening at Unibes Cultural – a main hub of culture, creative entrepreneurship and social issues in São Paulo – was one of Brazil’s leading psychiatrists and sexologists Dr. Carmita Abdo, who answered questions from the full house of healthy aging professionals, together with psychologist and geriatric specialist Dr. Valmari Aranha, the publisher of Revista Aptare Lilian Liang, and the film’s director Steven Loring (many thanks for the simultaneous translation!). In each of the 14 countries in which The Age of Love has screened, the call for more attention to the emotional needs of elders has resonated. 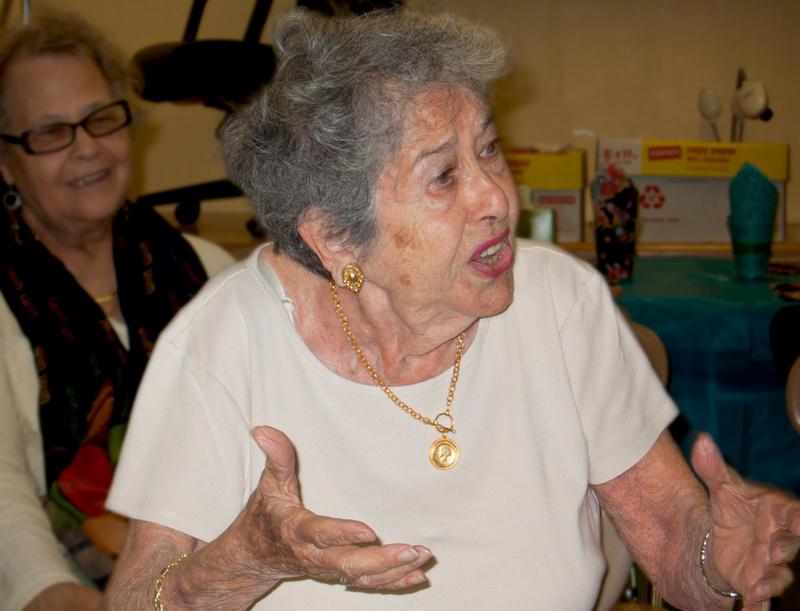 Regardless of culture or race, religion or gender, we all experience the emotional losses that aging brings. It’s clearly time, as demographics rapidly shift and every society faces these issues, to reject stereotypes of aging, and to redefine our attitudes, policies and programs. 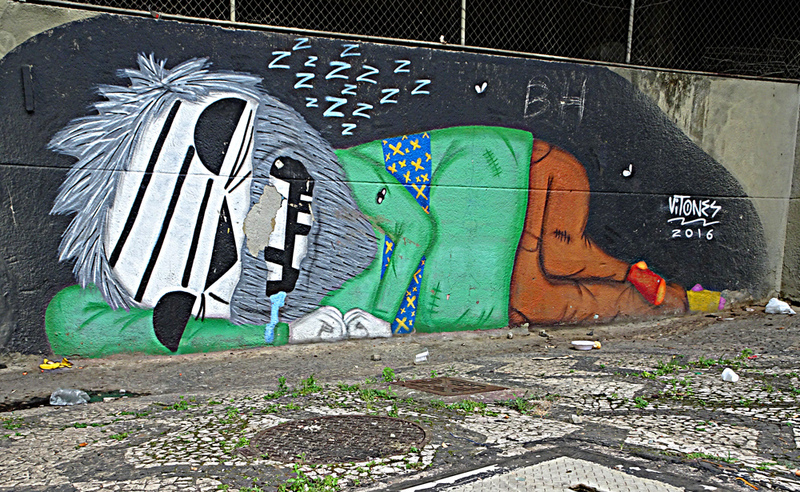 With thanks to the people of São Paulo! How exciting to watch the film resonate in your city and inspire a new understanding of the importance and endurance of love…. IT’S APRIL FOOLS’ DAY AND I FEEL A TAD FOOLISH, but I’ve signed up, so I’m going. I leave the house early to assure myself a good parking space near the entrance. When I get to the town parking lot in front of the movie theater, I’m lucky to find any space at all. Of course, I should have known, seniors are usually early. I’m happy for the senior center’s director, Linda Hayes, who organized this event. Perhaps there’ll be a fairly decent turnout, maybe even 30 or 40 people. When I enter the theater, I’m floored. I do a rough count of those already seated as people keep pouring in. One hundred twenty I estimate. Maybe more. 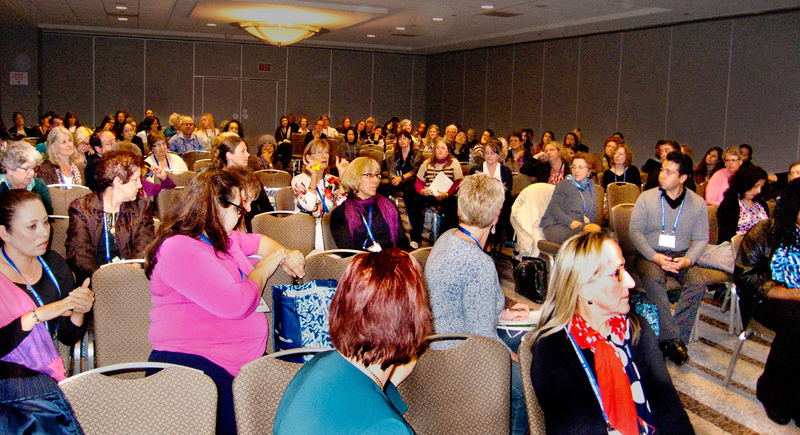 Most of those gray- and white-haired heads belong to women. Where are the men? Are they afraid to show up knowing they’re outnumbered? Or have they moved to apartments in Boston after losing their mates to divorce or death? DOES THE NEED FOR INTIMACY—and our search for love—change as we age? 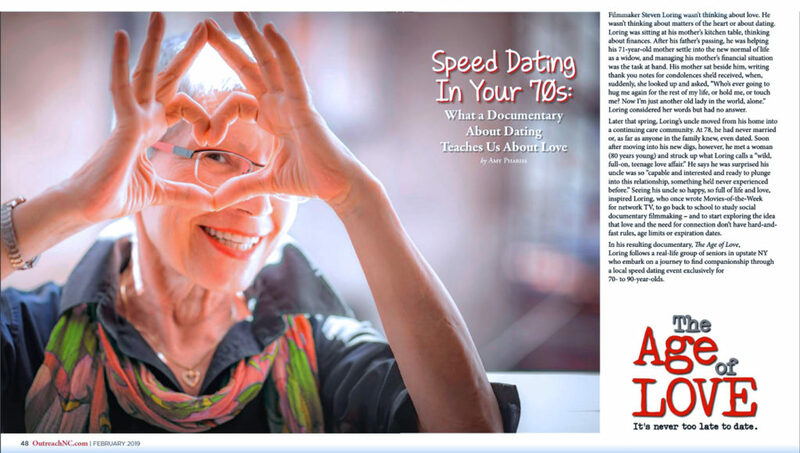 Posing this question to audiences worldwide, The Age of Love has touched a cultural nerve and spurred a social movement, bashing stereotypes and empowering single seniors to seek new companionship. During our upcoming Valentine’s Screening Campaign, audiences from St. Pete to the Canadian Pacific will have a chance to see the film and, in many cities, take part in one of dozens of Senior Speed Dating events now being organized. So check out our poster for a city near you, then find the dates and details on our Screenings page. If you don’t see your city, fill out our Hosting Info form, and we’ll help your group bring it to a local theater, university or community center. Our goal is to spread the message—that our bodies may change, but what we feel doesn’t change at all—to everyone. Wishing a new year of happy hearts to lovers of every age! COCKTAILS AT THE ELEGANT MAY FAIR bar preceded the London premiere of The Age of Love—part of a series of red-carpet film screenings organized by The Bright Young Things Film Club, which presents the work of up-and-coming actors and filmmakers (also included this season: Art and Craft, Maidentrip, Zero Motivation). The audience of mostly young professionals and creatives was surprisingly emotional while witnessing this tale of our enduring search for love. And the Q&A brought up interesting questions. Here’s part of that conversation…. 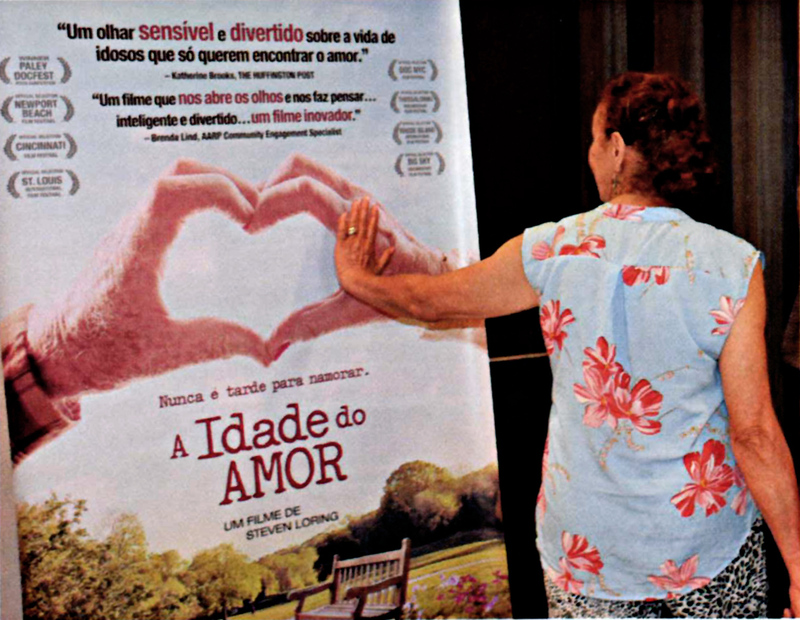 After an early festival screening of The Age of Love, a teenaged usher raised her hand and said, “I’ll never look at my grandmother the same way again!” For the first time, she saw older people not through the filter of age, but as people just like herself, struggling to connect, to be seen and understood by others. 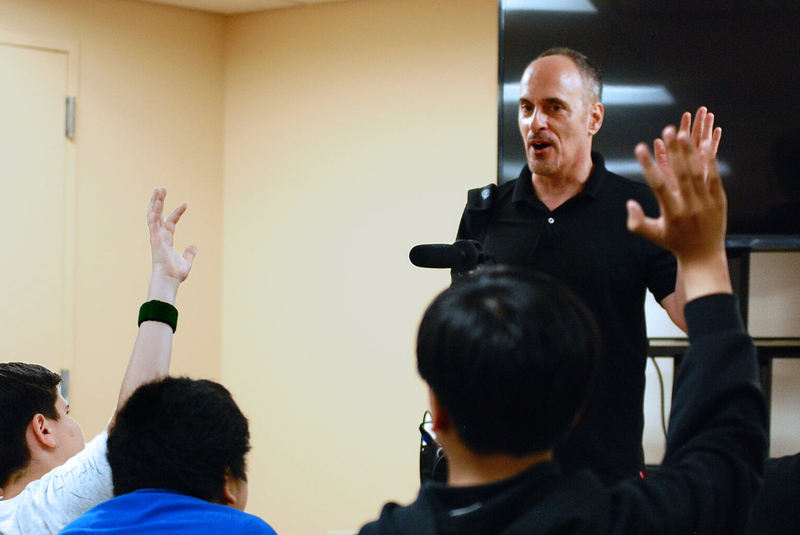 And so, while The Age of Love entertains Boomers and empowers older adults, one major goal has been to screen the film for intergenerational audiences. 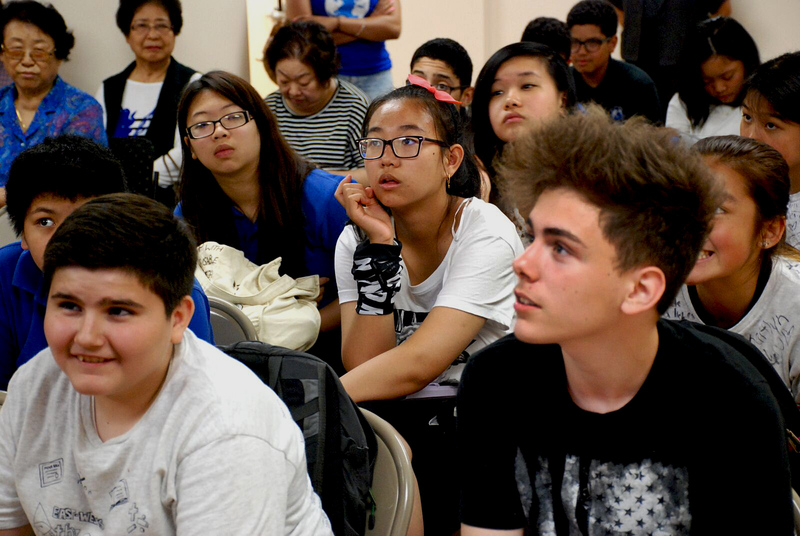 This summer, the principal of the East-West School for International Studies in Queens, NY, asked to schedule two screenings—one for 8th graders, the other for 11th graders—in conjunction with senior groups from nearby residences. The experience was eye-opening, to say the least. 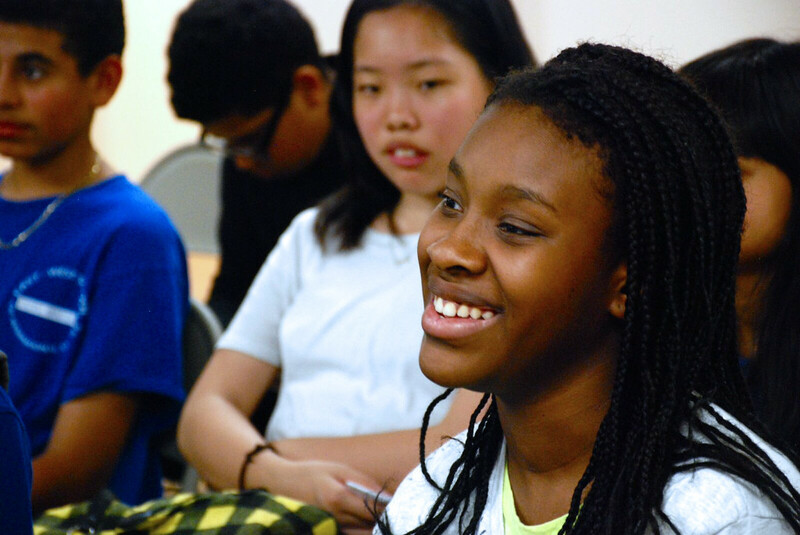 We look forward to partnering with more high schools and universities, to open eyes within the generations we truly need to reach. 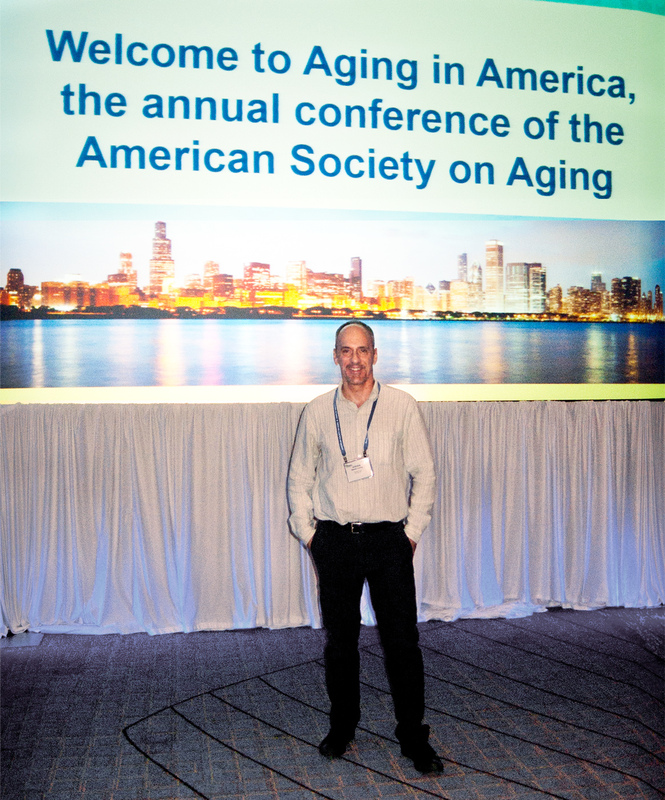 WE WERE HONORED AND EXCITED TO PRESENT THE AGE OF LOVE at the American Society on Aging’s 2015 national convention in Chicago this spring. 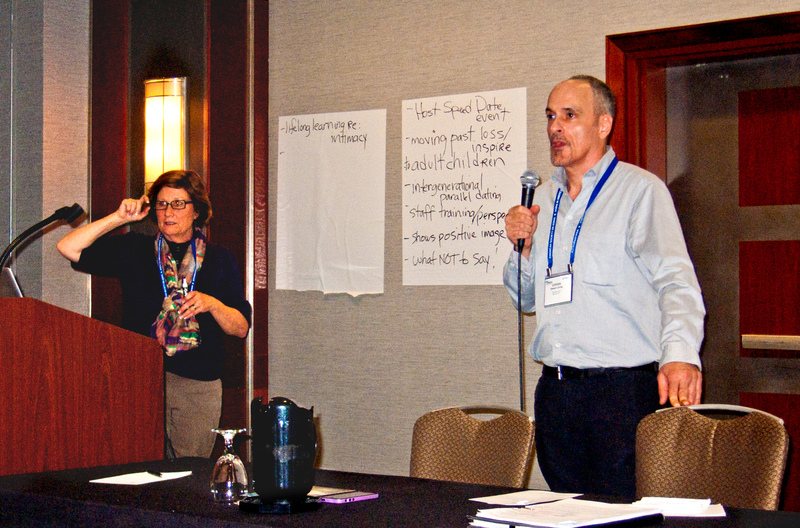 We look forward to partnering with the many groups who asked to utilize TAOL to support the hearts and emotional needs of older adults nationwide. 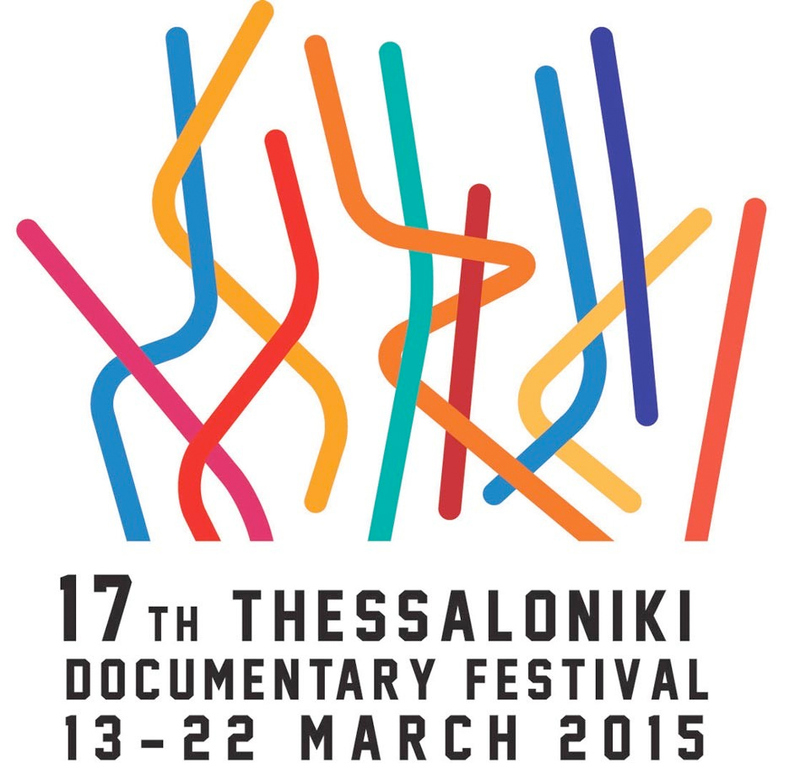 THE AGE OF LOVE IS PROUD TO CELEBRATE ITS INTERNATIONAL FESTIVAL PREMIERE at the 2015 Thessaloniki Documentary Festival. Screening at the Olympion Theatre in Thessaloniki’s historic Aristotelous Square on March 15, and in the John Cassavetes Theater on March 21, the film is presented in English with Greek subtitles. 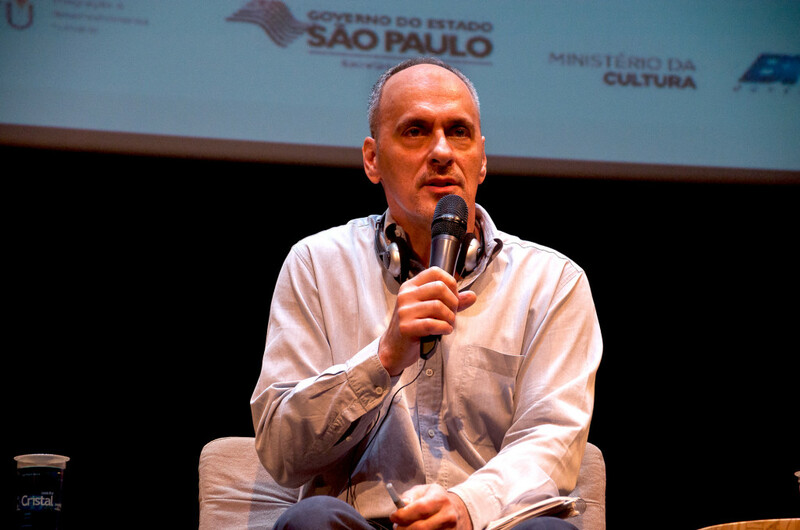 This prestigious festival introduces and promotes the most important documentary productions worldwide and creates an international forum for the presentations and discussion of emerging media and information technologies. 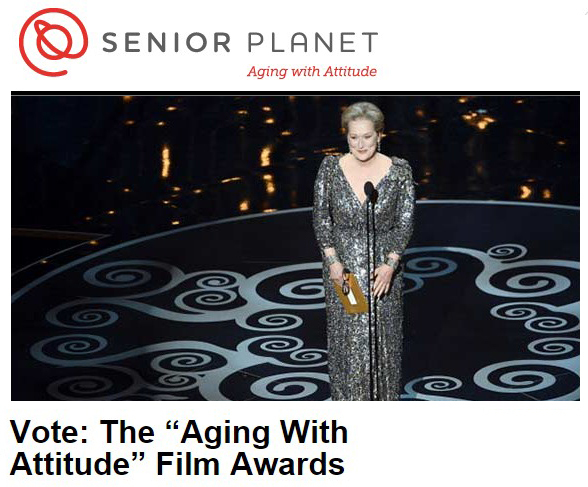 JUST IN TIME FOR THE 87TH ACADEMY AWARDS, we relaunched our own “Aging With Attitude” awards to focus attention on films that offer a view of growing older too seldom seen on the big screen.